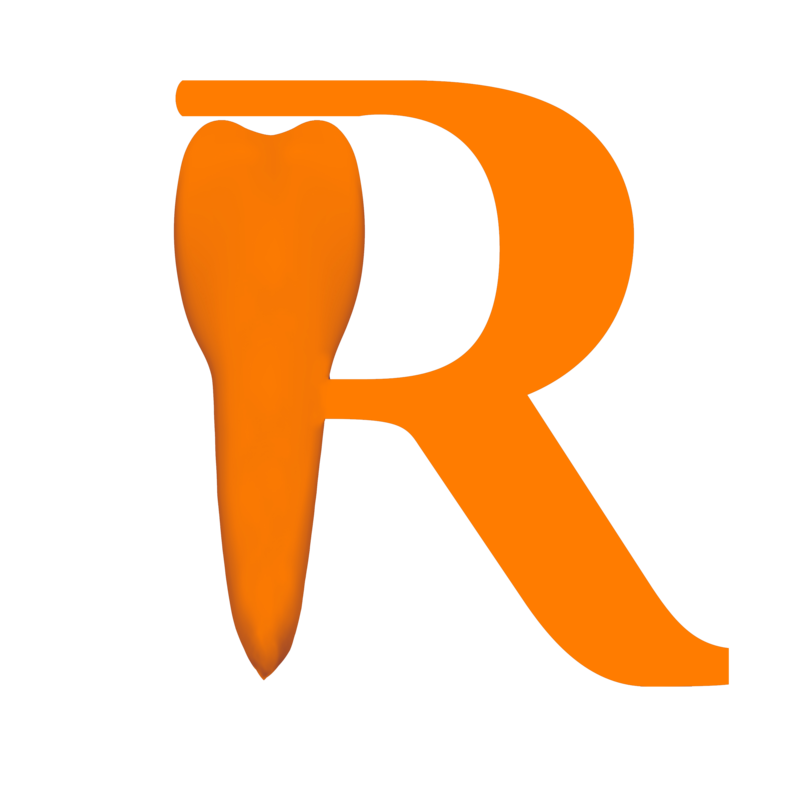 Most dentists recommend inlays and onlays as their choice of dental restoration. Our dentists will enhance your smile and improve your teeth by first taking a mold or a digital scan of your of your tooth and then inserting your inlay or onlay, ensuring a tight fit. Over time, your teeth can become discolored and stained. 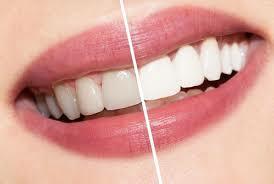 Our state-of-the-art whitening procedure will bring life back to your smile, restoring their natural and bright shine. 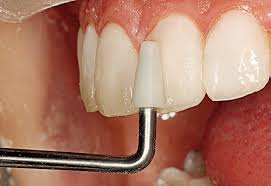 We will fix any chipped, stained or discolored teeth to improve your smile and protect the surface of your teeth. We will also take your opinions and needs into consideration to give you an aesthetic and flawless smile. Our Office uses the most advanced and up-to-date technologies in dental implant procedures, and will give you quality care at a fair and reasonable cost. Our team will restore your smile and fix or repair any cracked, chipped or gapped teeth with our quick and inexpensive bonding procedure. 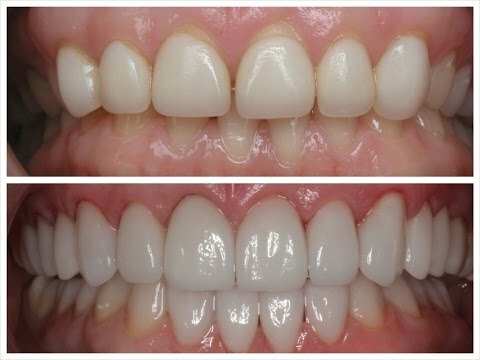 The procedure will also hide any discoloration on your teeth to give you a smile you can be proud of. Our quick and painless enamel reshaping process will reshape the outer layer of your teeth to make them appear straighter and smoother.